can't wait to dig into the information! Love your blog! I’m always visiting your site for new ideas and inspiration for my own check it out http://cincity26.com Happy Blogging! 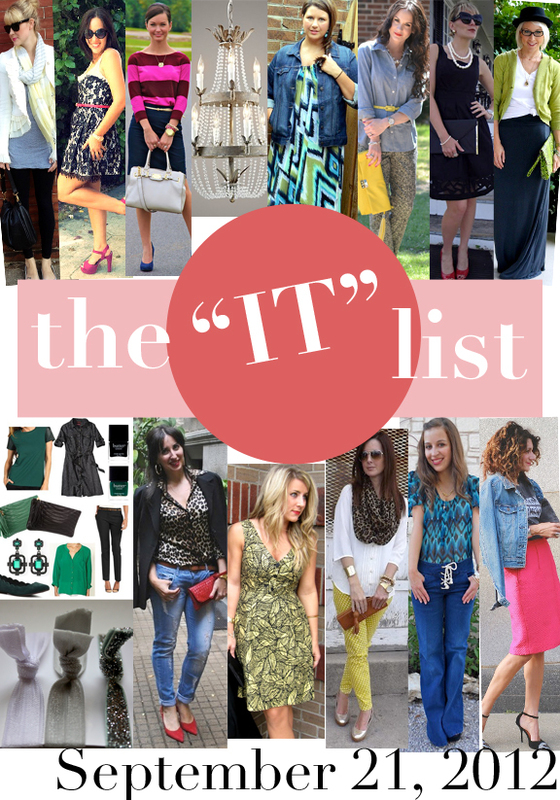 Congrats on making the IT list! I have so many blogs to check out now. Love it!